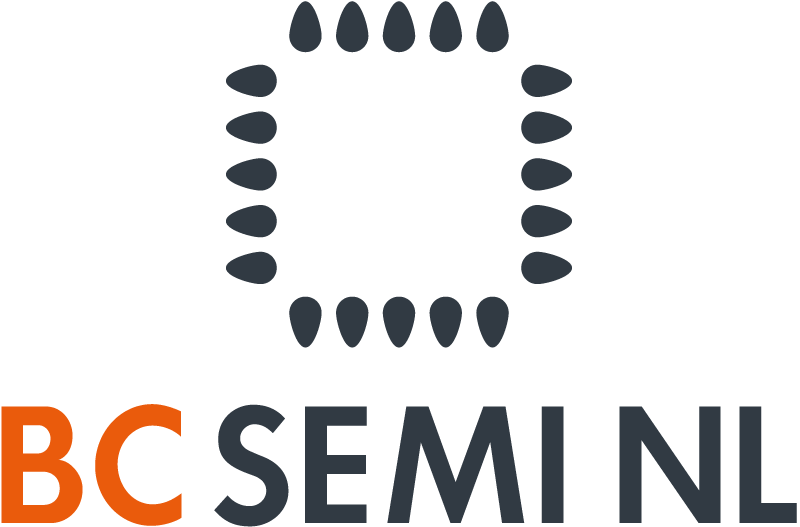 Welcome to the registration and matchmaking of the Finnish-Dutch company mission on Semicon and Photonics that is planned for Wednesday 3 October and Thursday 4 October 2018. 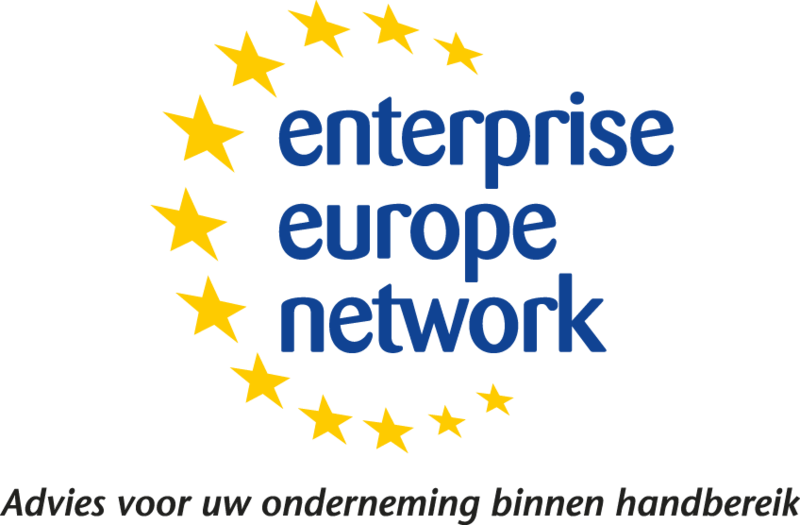 For these so-called Key Enabling Technologies (KET) it is planned that there will be an interaction with the Dutch Photonics Application Week in Eindhoven. The Photonics Application week is an event that is directed at companies interested in applications based on the physical interaction between photons (light) and electrons (electro-optics). Important application areas during the Photonics Application week are Agri & Food, Telecom, Datacom, Medical Instruments, Autonomous Systems, Internet of Things, Industry 4.0. The Finnish-Dutch company mission is the countervisit and follow-up activity of the company mission that has been organized in October 2016 at MicroNova (Espoo). For the program and involved network see: program of 2016 mission. The closer Finnish-Dutch cooperation exists already a number of decades since the early nineties of last century. During that time Nokia cooperated more closely with Philips. Those cooperating networks still exist, although the names of the companies and organizations have changed. It is an option that other interested clusters in Europe hitch on the incoming mission. The scale-up of joint activities is possible, also on the other days of the week, but the discussion about the details of the joint activities will find place coming months. More details are expected to be published in early August.